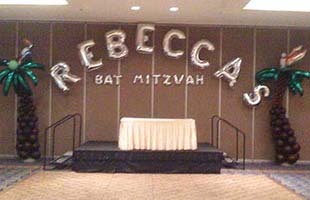 Balloonatics celebration artists create colorful name walls, centerpieces, props, life-size silhouettes arches and signage based on your unique mitzvah theme. 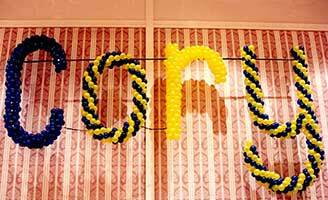 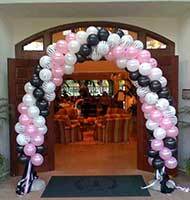 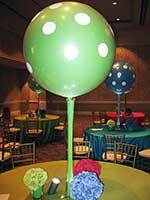 Balloons and FoamCor® props can be used to accent a dance floor or refreshment station in the design of your choice. 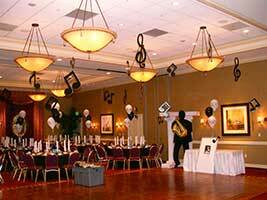 We work with you to enhance your décor, and can coordinate with your flowers and tableware for a distinctive look that you and your guests will remember forever. 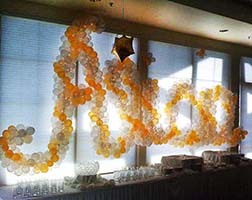 If you can imagine it, we can create it! 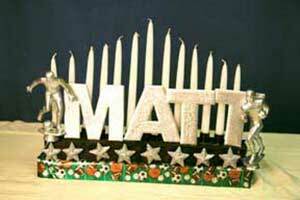 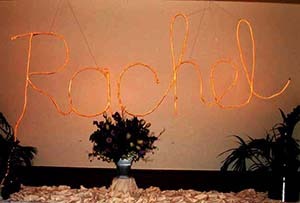 The photos in this gallery show a variety of designs for mitzvahs that we can customize especially for the celebrant. 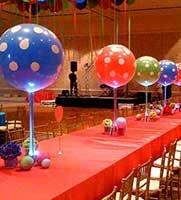 Balloonatics will create centerpieces from a variety of materials based upon your mitzvah theme to accent the design of your choice. 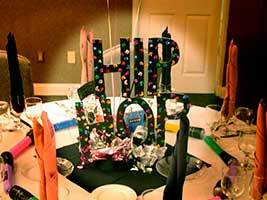 We can create a variety of signs in styles that will accent your Mitzvah party venue and theme. 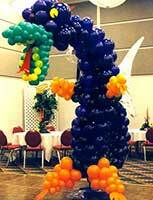 Balloonatics artists can create ceremony pieces as well as a variety of props and sculptures to enhance your mitzvah party theme.